We want to thank each of you who faithfully follow the Home-School-Online blog via Time4Learning’s Facebook feed. Recently, however, Facebook has made a change to how they display these posts, and are currently only posting a “blurb” of the content on the wall. To read the full post, you will need to click on the blog title, and then click once more on “View Original Post” to see the whole post in it’s original context. We hope this extra couple of steps won’t discourage you from enjoying our weekday posts about all things relating to homeschool and homeschooling. 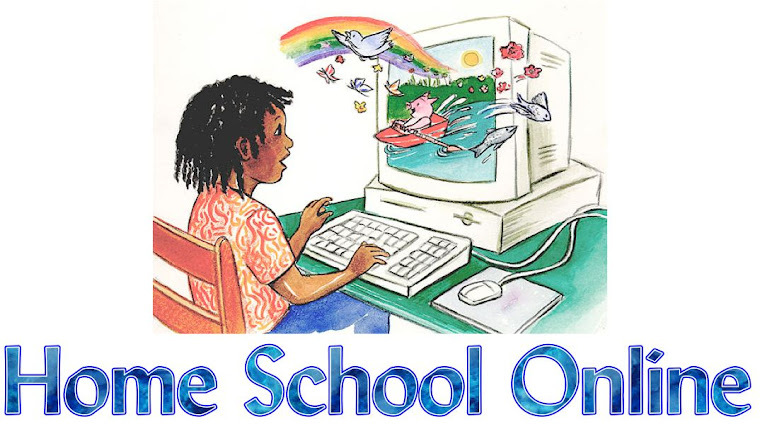 Thank you for continuing to follow us on the Home-School-Online blog. And stay tuned for even more exciting changes over the next few weeks!! Yes, it a couple of extra steps that I don't care to take...BUT - these articles are so worth it! Keep 'em comin! Thanks for your encouragement, Shannon! !